MASSIVE VOODOO: Dwarf and Arrows - Tutorial voting time again! Raffa, Sanne, myself and maybe Bene got some busy days ahead as we are moving the studio to a little larger place next door and with that we'll do a big spring clean up. 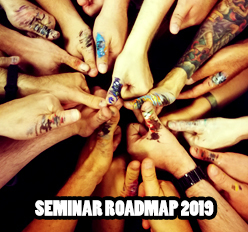 More about that soon for sure! Meanwhile MV's year of the painter brings another tutorial choice for you all. Voting lasts until Monday next week - make your choice wisely via comment! 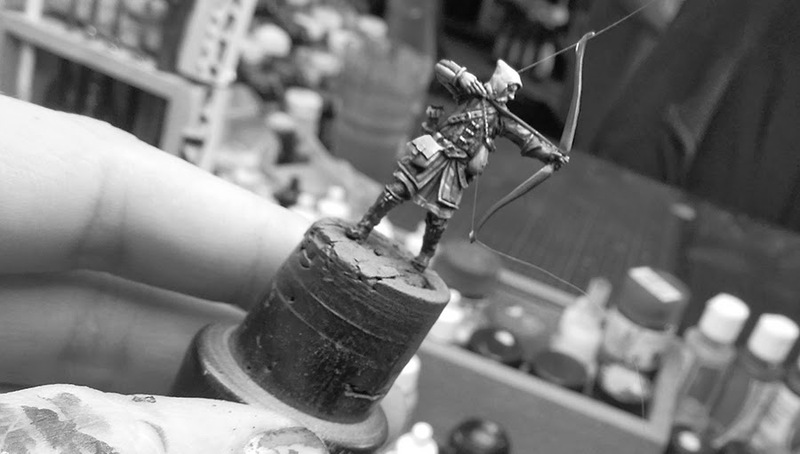 This article explains how you can attach Bowstrings to your figures, what you have to take care of; explained on some figures from "the Nightwatch". 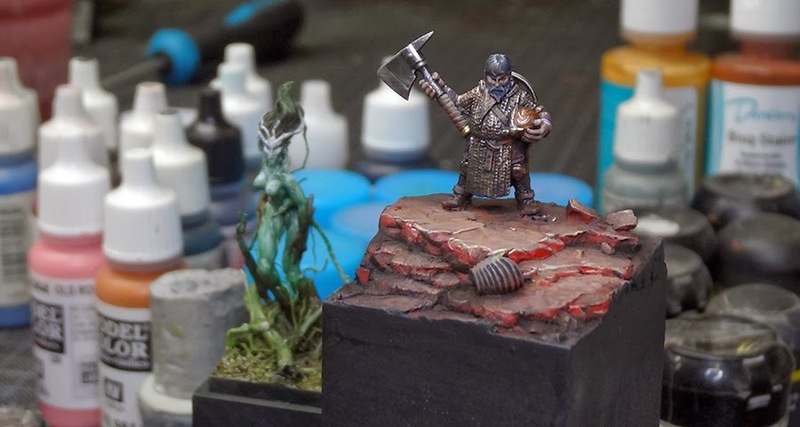 This article explains and shows a painting strategy on quick display figures. All explained on a nice Dwarf from Hasslefree. You can say this one is a little build up to the Zombie-Article. This time not for quick gaming figures, but for a quick display project. Your turn now, vote the article that you want to read early next week! Don't vote for "dwarf arrow", that won't work and they don't hurt! There are 31 Kommentare for Dwarf and Arrows - Tutorial voting time again! The bowstring technique'll have more applications than just the bows - I've been considering a small bards band project and that's where the strings will come handy! But do you have more pictures on the dwarf?? Dwarf, I'd love to see more articles on how you go about the early concepts of a display piece. Absolutely love your site. Thanks for all the hard work. How can you refuse a dwarf? Ah, gotta go with dwarf! Though I'm really getting curious about that bowstring.